Features more than 600 original illustrations created by artist Penny Slinger. * 500,000 copies in print. * The undisputed classic in its field, it has been translated into * eleven languages since it was first published fourteen years ago. This is the #1 bestselling title on the sexual mysteries of the East. 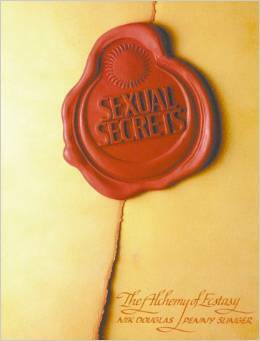 Sexual Secrets was the first book to explore the Eastern path of love and mysticism, bringing together more than a thousand years of practical techniques for enhancing sexual awareness and achieving transcendental unity.